Unlike plastic surgery, injectables like Botox, Kybella, and Juvederm can be administered in just minutes in an outpatient setting at Ageless in Pensacola. 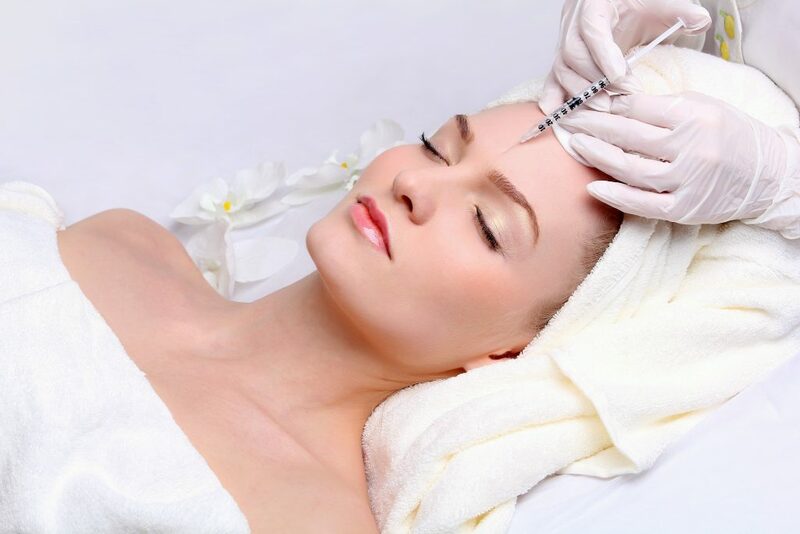 Whether your concerns include wrinkles, volume loss, double chin, thin lips, or something else, there is an injectable that can help achieve your beauty goals. 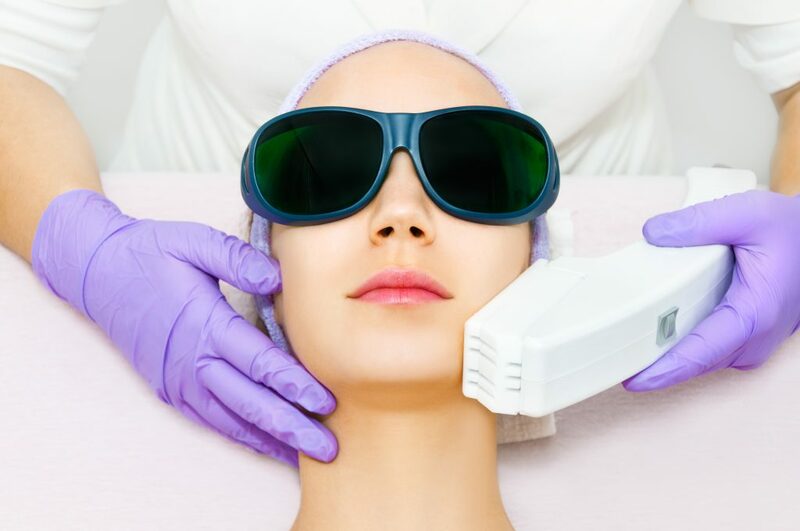 Laser skin treatments provide non-surgical solutions for a wide variety of skin concerns like wrinkles, poor skin tone, skin laxity, hyperpigmentation, acne scars, and poor skin texture. These can all be corrected or improved with the use of lasers. Here is the essential info about laser skin treatments. Hormone replacement therapy is a treatment that is designed to restore the hormones that you’ve lost over time. Hormone replacement therapy typically involves quick and easy injections of estrogen (and progestogen in some cases.) Here are five reasons to consider hormone replacement therapy.